As Jamaica’s federal elections draws near the leader of the opposition, Mr. Andrew Holness has been very busy campaigning. Though Jamaicans are use to politicians surfacing in an election season, there seem to be a feeling of sincerity about Mr. Holness’ actions. He appears to be genuinely concerned about the downward direction the country is going, branding his party ‘Team Prosperity’ and stating that when in power they will grow the Jamaican economy which will mean better lives for all Jamaicans. 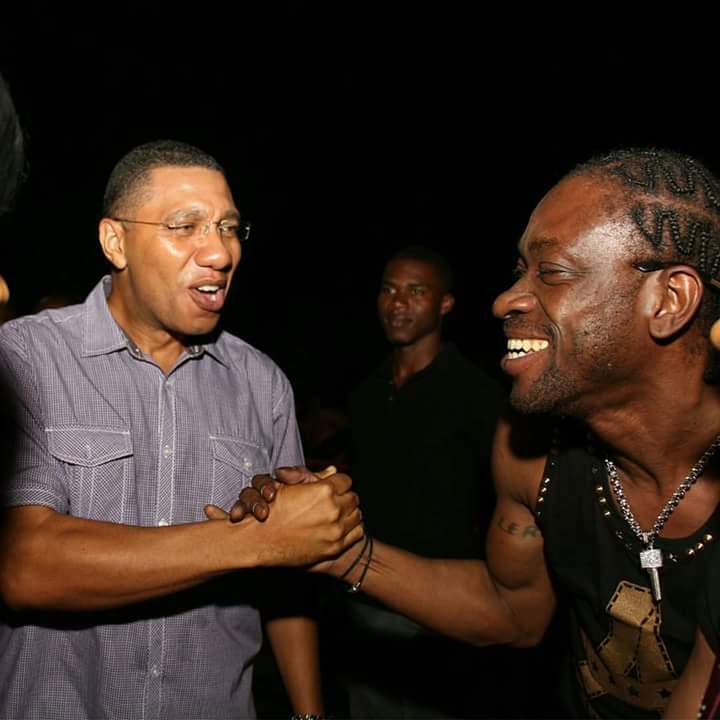 He has so far visited some of the poorest and most desolate regions on the island; and in what can only be interpreted as an effort to really connect with party loving Jamaicans, he has even showed up at dances held in the inner cities.